Government reforms announced today will see the Adventure Activities Licensing Authority change its focus to go "beyond licensing" as it moves to the DCMS. These changes were announced in the newly published government strategy for Sport and Recreation entitled Sporting Future: A New Strategy for an Active Nation. 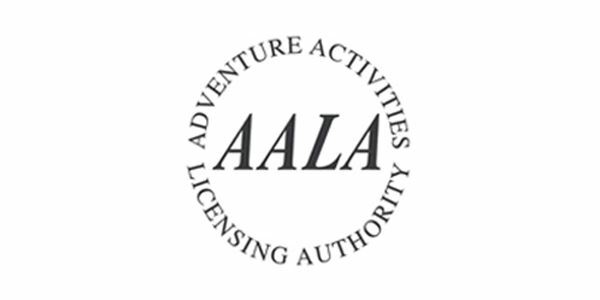 The strategy report announced that responsibility for the Adventure Activities Licensing Authority (AALA) is likely to move from the Department for Work and Pensions (DWP) to DCMS and the organisation will be reformed to make its focus the active encouragement of greater levels of outdoor activity, beyond simply its licensing. This move seeks to support the outdoors activities sector and to give government and Sport England a clearer policy role in encouraging outdoor activities. The report also announced that the government will track levels of engagement in outdoors activity through the new Active Lives survey and explore how to enhance the compatibility of data from Active Lives and the Monitor of Engagement with the Natural Environment (MENE) to deepen understanding of behaviours.